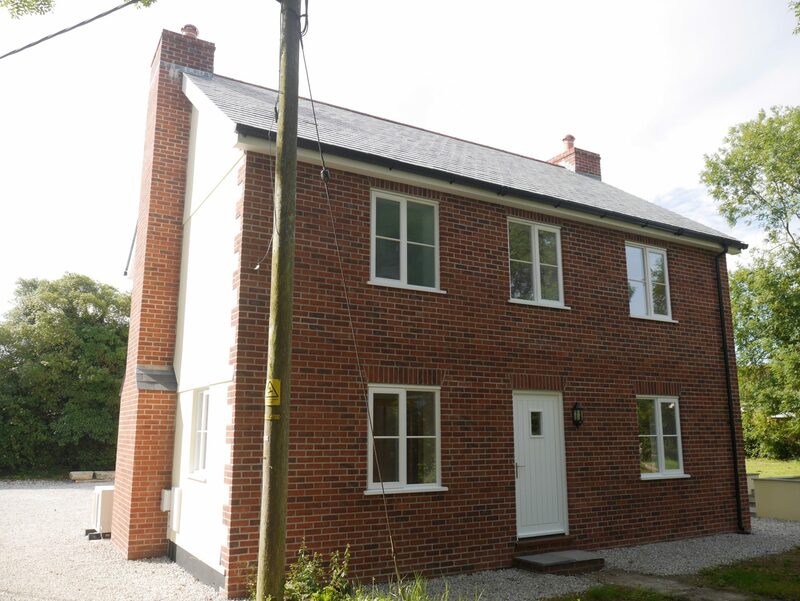 Following a fire, this thatched farmhouse was demolished and a replacement dwelling built in its place with a facade to match the original property. 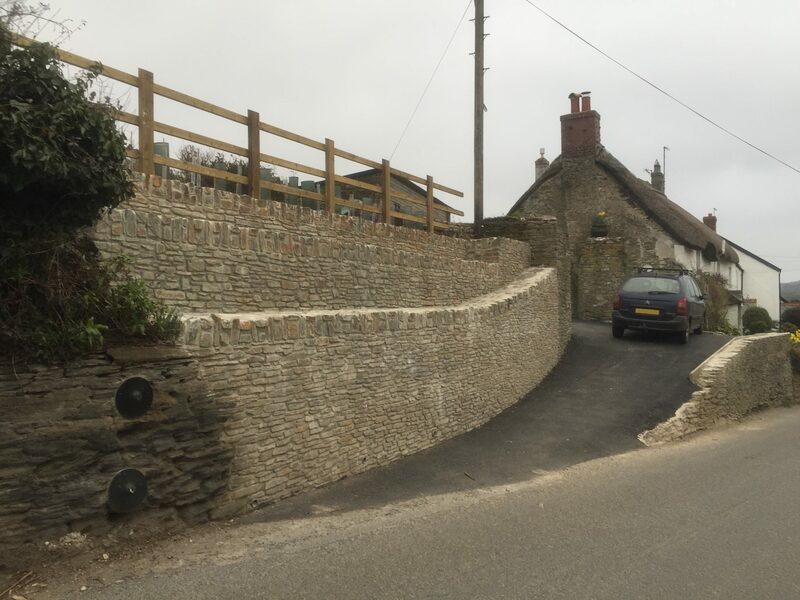 Located along the highway, this replacement retaining wall project required permissions from Listed Building Consent and the Highways Authority. 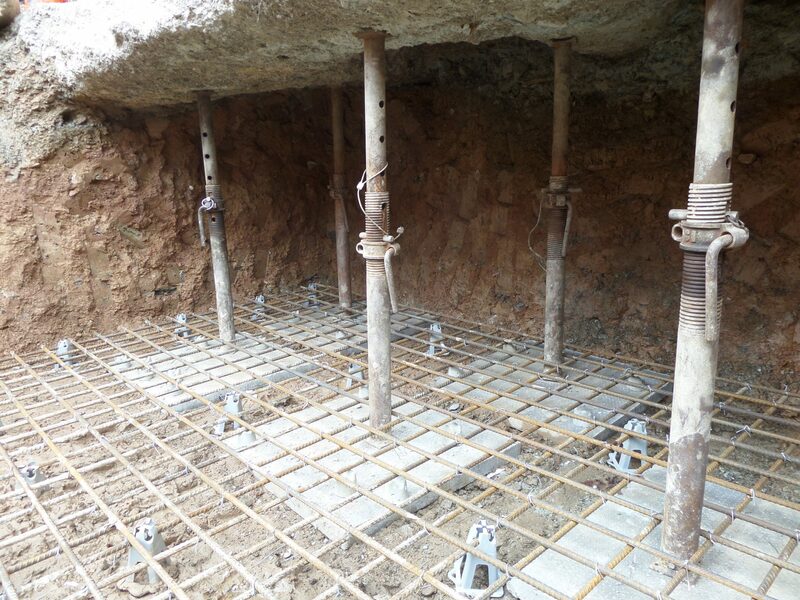 An insurance claim for foundation movement due to a leaking water pipe at this house in a conservation area to led us to provide structural design details. 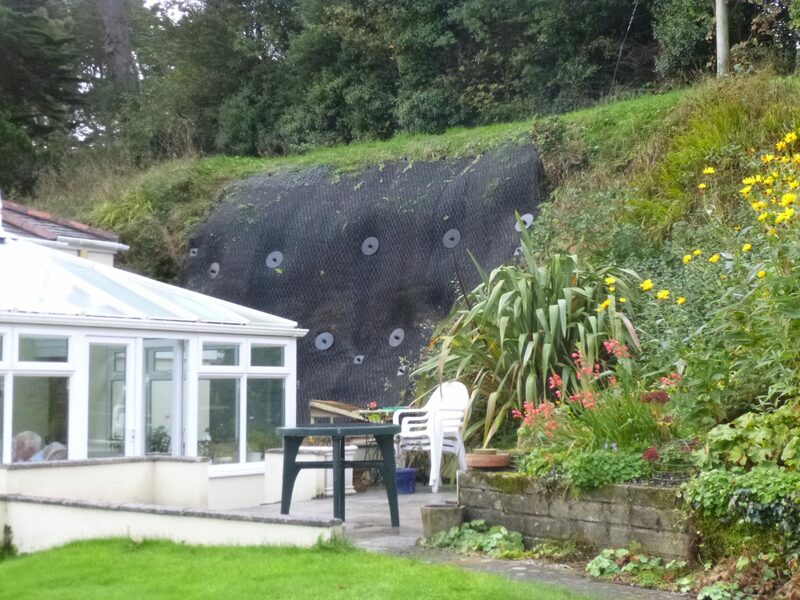 Mining investigations identified a mine shaft in the garden of this property which extended under the rear wall requiring the need for a mine shaft cap. 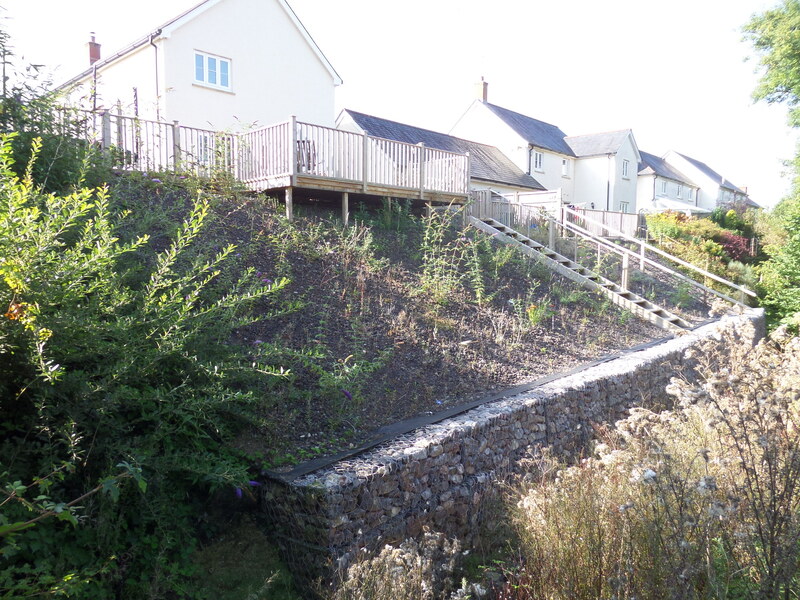 When a cliff in the rear garden of this fine property in Mylor Creek collapsed, an anchored slope stabilisation design was implemented. 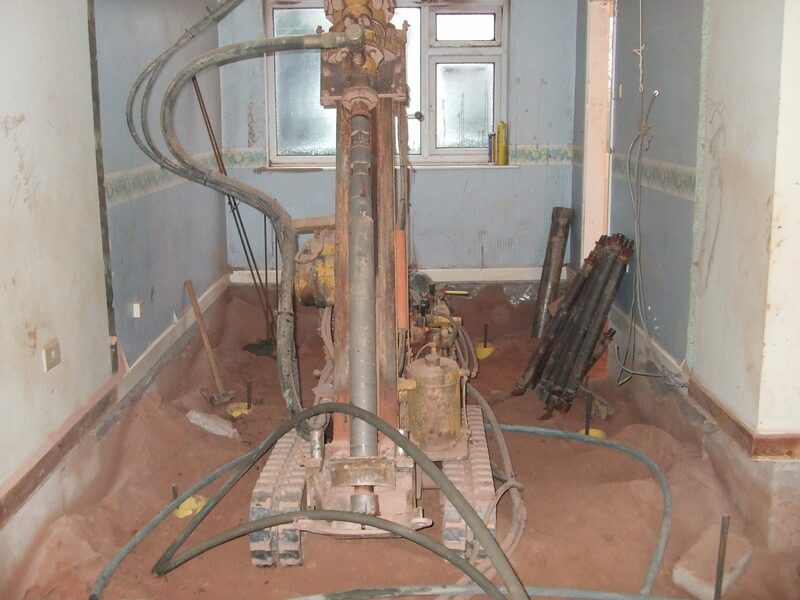 This house was suffering from mining related subsidence. 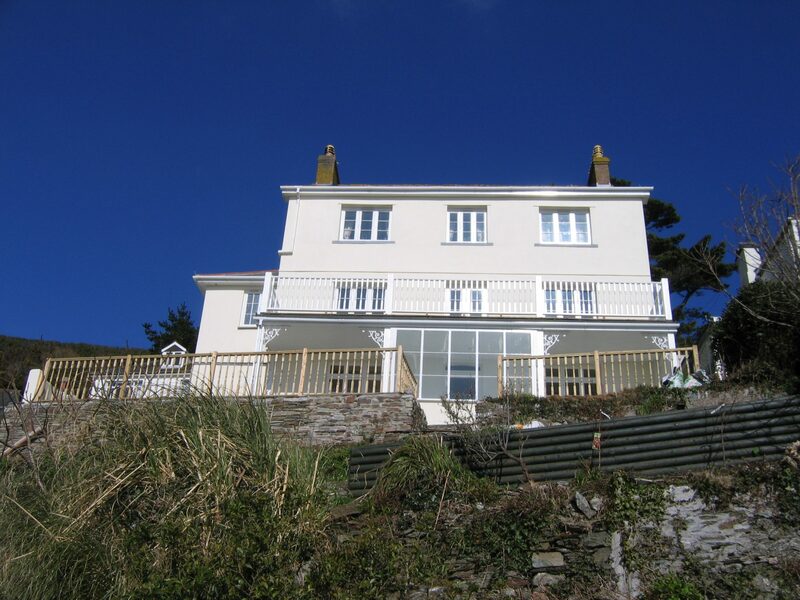 James Lockyer Associates carried out a structural appraisal and design to stabilise the building. 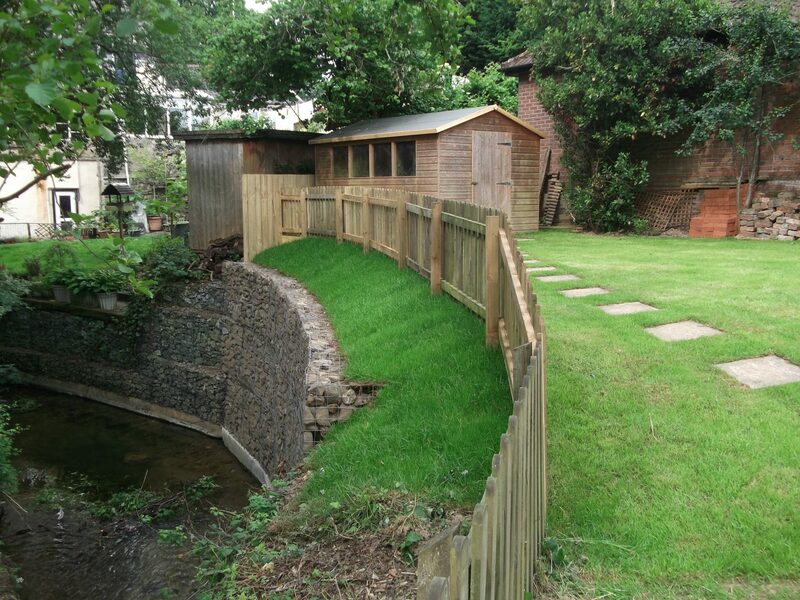 A gabion retaining wall was designed to replace the existing collapsed gabion wall along a river bank at the bottom of this garden in Chudleigh. River bank reinstatement was required after heavy rain caused the river to swell and scour away the toe of this sloping river bank. 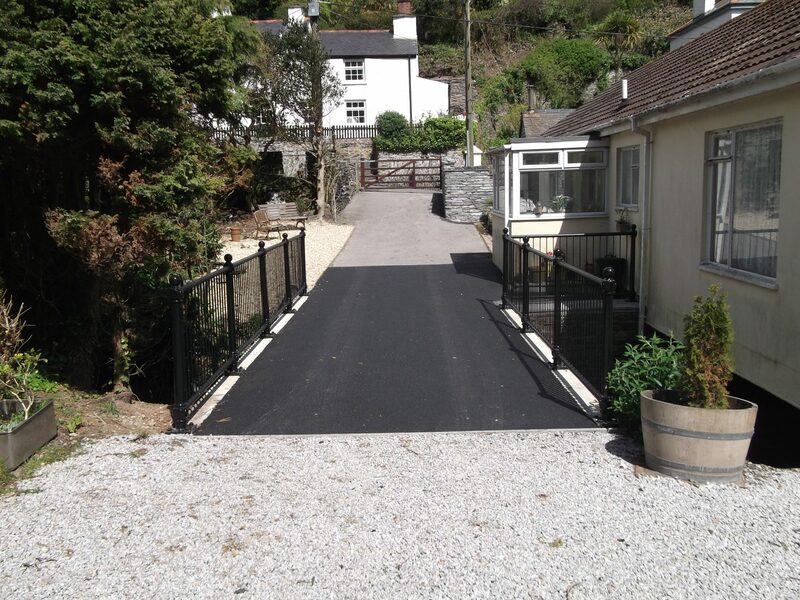 A small vehicle bridge carrying a driveway across a stream was damaged during flooding and needed replacing as it was deemed unsafe to use. 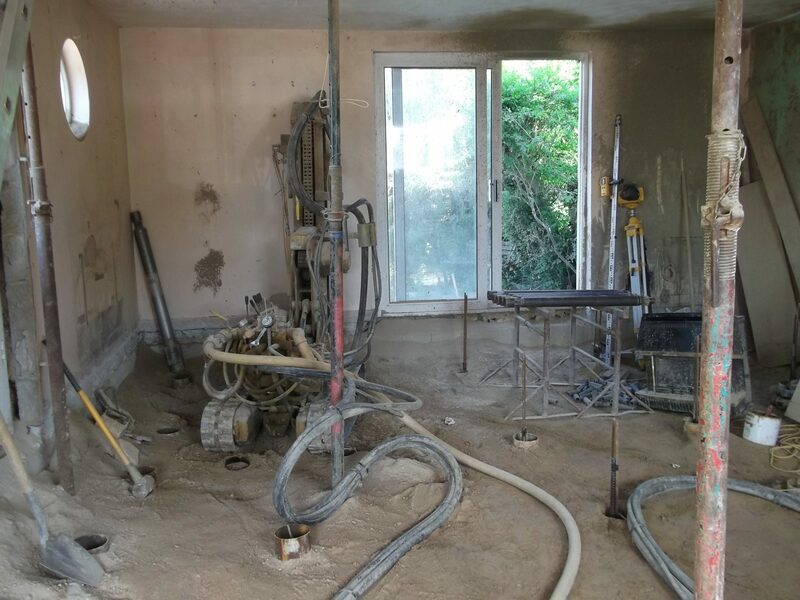 Mining investigations around this semi-detached house with separate garage showed that the buildings overlie mining features at varying depths.